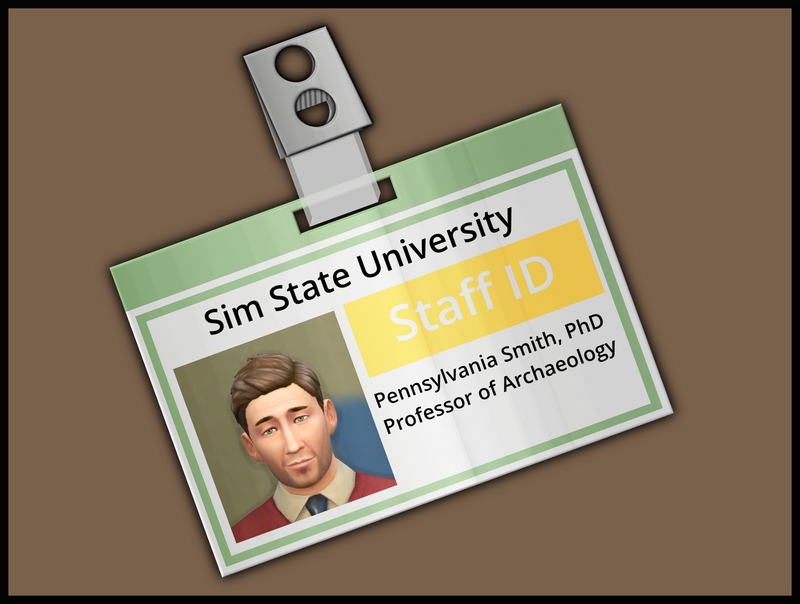 ... who often finds himself tracking down treasures in his "off time". 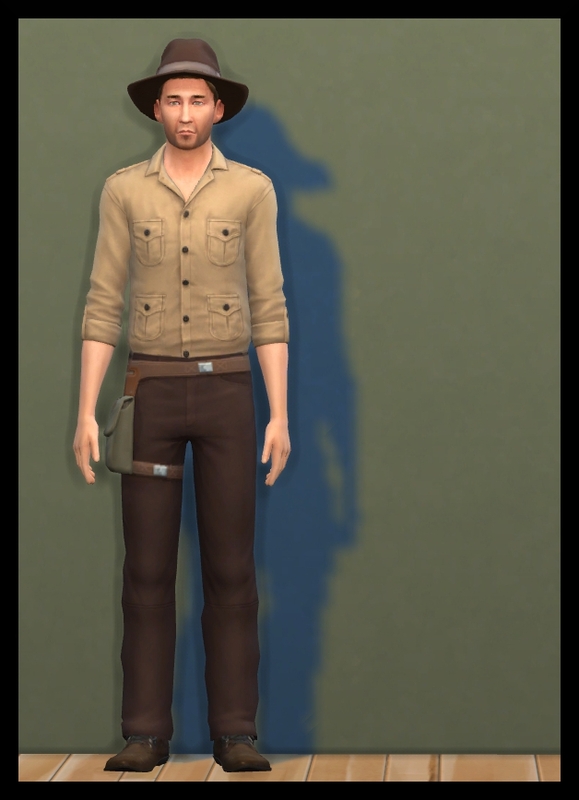 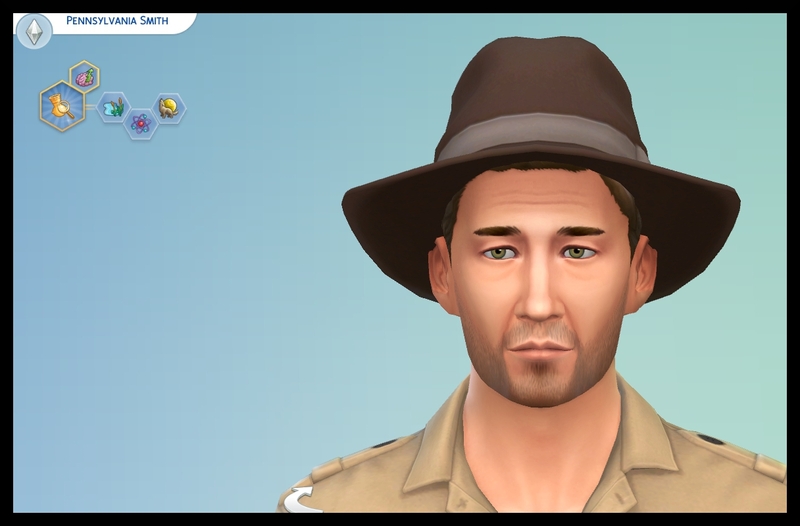 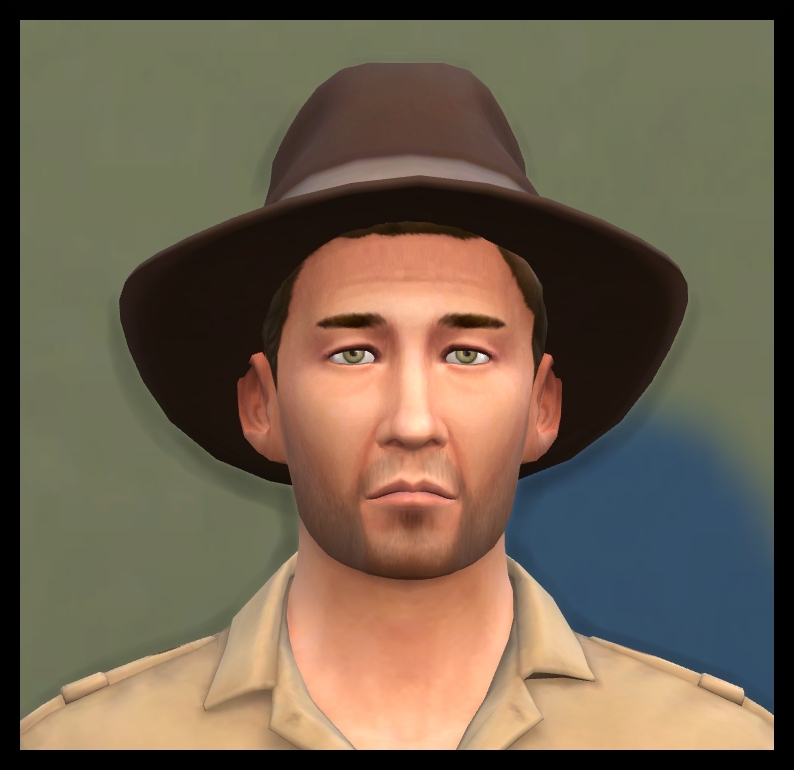 He's an adult sim, with the Archaeology Scholar aspiration. 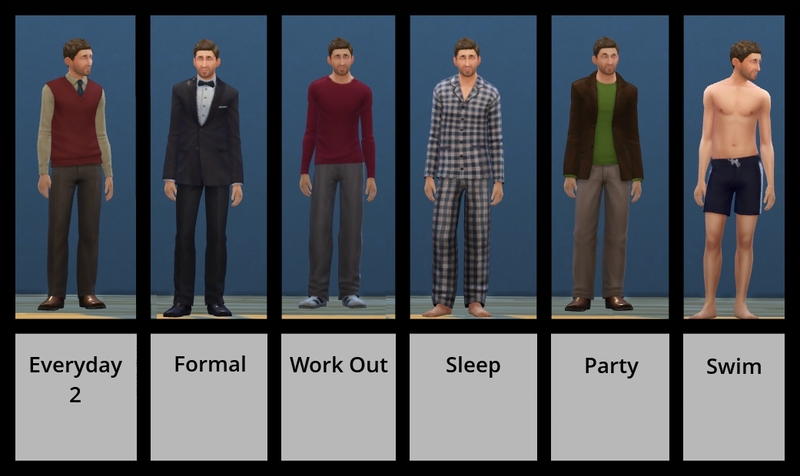 His traits are Loves Outdoors, Genius, and Loner. 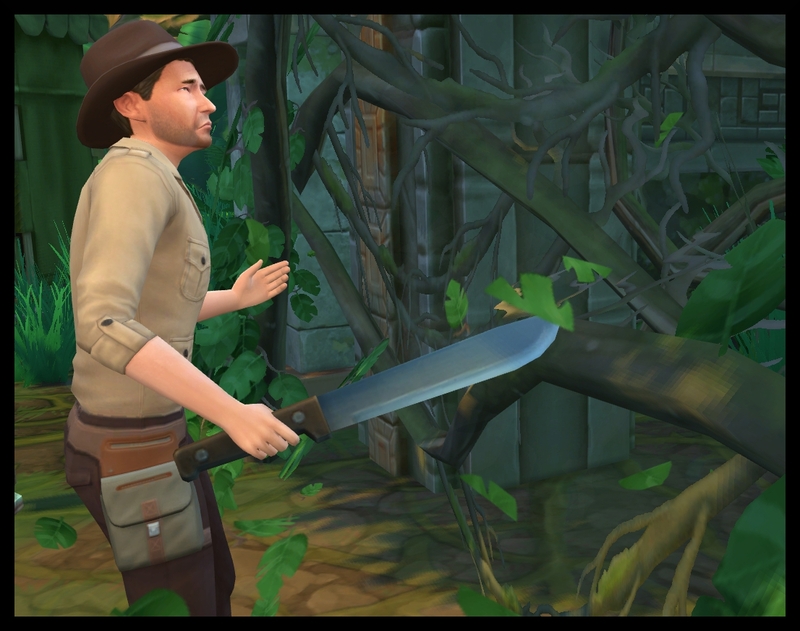 Some of his outfits require Jungle Adventure and Get to Work, you can still have him if you don't have those packs, he just wont have the same clothes. 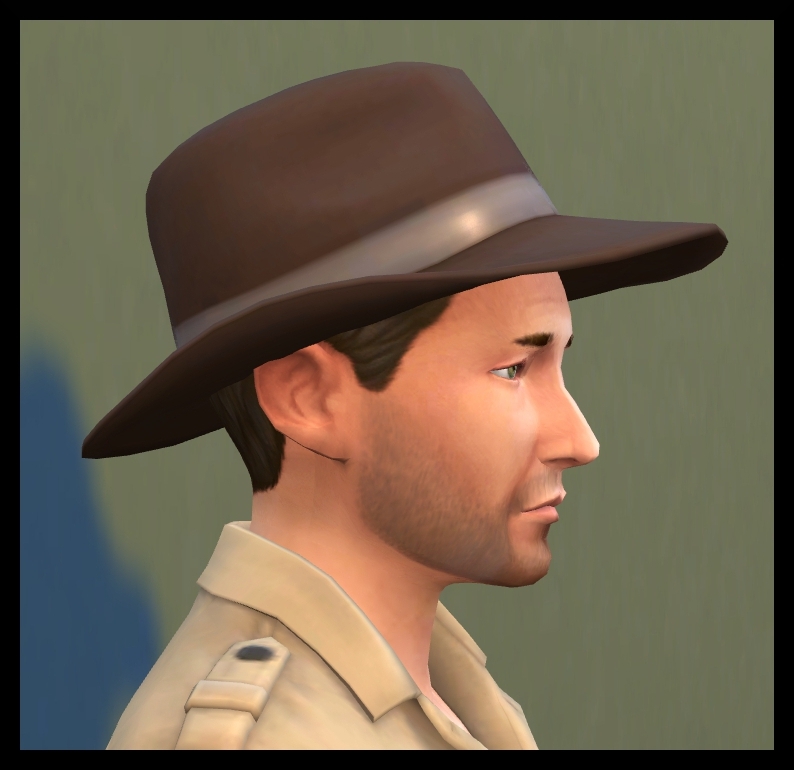 Pop him in your game and start adventuring today!